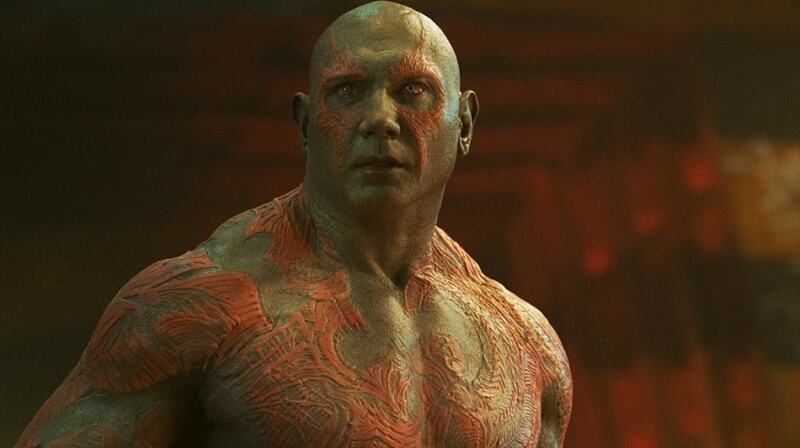 Drax all, folks: Dave Bautista may not be in 'Guardians of the Galaxy Vol. 3' – AiPT! Bautista is unsure if he still wants to work with Disney. In July of this year, Disney fired director James Gunn for insensitive tweets written years ago. Gunn has since accepted responsibility for the comments and apologized to those affected by his comments. Unfortunately, the controversy has not gone away as smoothly. There was immediate public outcry almost immediately after the announcement that Gunn would no longer be directing Guardians of the Galaxy Vol. 3. Selma Blair, Patton Oswalt, and Jim Starlin were just a few names who publicly showed support for the director. Can’t believe what Disney is doing to @JamesGunn This nonsense culture of zero tolerance has to stop. Everything came to a head at the end of July when the cast of Guardians tweeted out a letter in support of the director. Despite the public support, Disney has been adamant Gunn will not be returning to the project. Dave Bautista who plays Drax has been one of Gunn’s biggest supporters going so far as to say he was willing to quit if Gunn’s script for Guardians 3 was not used. Recently on The Jonathan Ross Show, Bautista once again discussed his unhappiness with how Disney has handled the James Gunn situation even going so far as to say he was not sure if he wants to work for the media giant. After initially having a release date for 2020, Guardians of the Galaxy Vol. 3 has been placed on hold indefinitely.